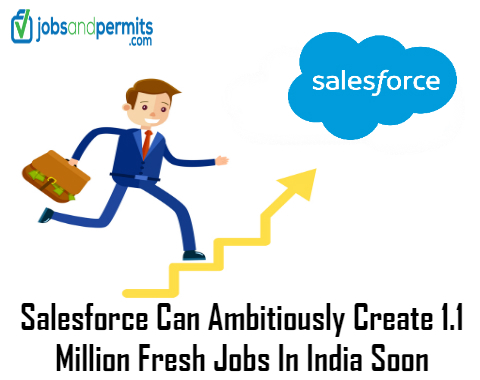 Sunil Jose, Country Head, has stated that Salesforce, the US-based Customer Relationship Management Service Provider, can create 3.3 million new jobs globally. Among these one-third of the jobs will be created in India. 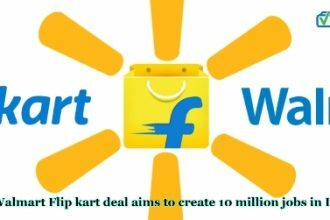 It serves major clients like Infosys, Tata Consultancy Services, Cognizant and Wipro. More and more companies are adopting its platform. They intend to utilize its solution and thereby create the potential for additional 1.1 million new jobs in the next four years. Salesforce has taken measures to work on meeting the existing and future demand. Furthermore it predicts and enables students and other professionals to pass the grade for the new jobs. 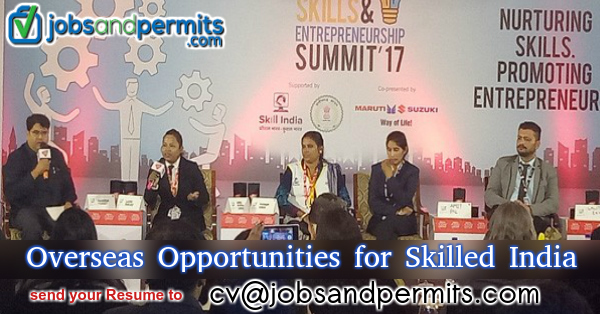 In the past it has it partnered with ICT Academy, which is a government of India initiative, in training and certifying educators from 200 institutes of the country. Moreover, by extensively using Trailhead, the free online learning platform, it has the aim of providing training to 1,00,000 students. This measure will equip and empower them to have the skills that are in great demand in the job market today. Salesforce along with the ICT Academy also has a plan to conduct workshops and provide training to educators in the member institutions of Academy in India. The Indian IT industry will grow at 8% and reach $167 Billion in 2018. It will offer direct jobs to 3.97 million, an addition of 1,05,000 employees compared to 2017.